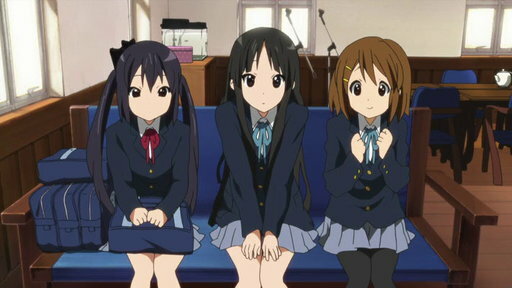 For two full years, Yui, Mio, Ritsu and Tsumugi have worked together to keep the struggling Light Music Club alive. With a new school year there are new and scary challenges ahead! 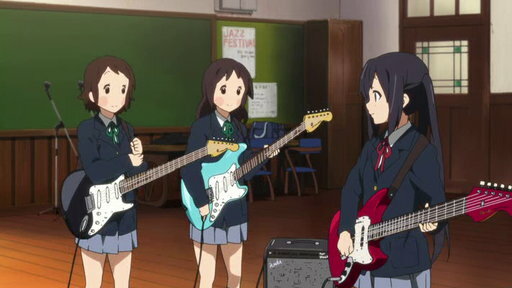 Yui, Mio, Ritsu, and Tsumugi are all in the same class and members of the same music club. They want to bring in more members so their friend Azusa won't be the club's only member once they all graduate. The girls find an old guitar that ends up being worth a lot of money. The girls purchase a selfless gift for their friend. 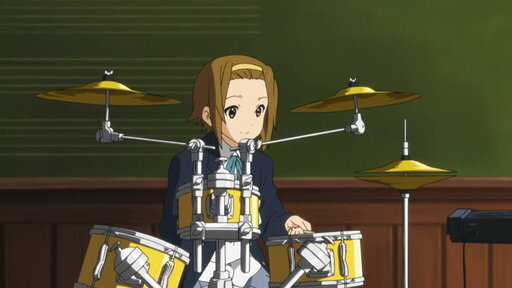 Ritsu decides she doesn't want to be the drummer anymore. She wants to be in the spotlight. 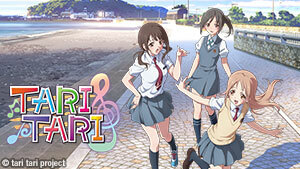 The light music club seniors go on a school field trip to Kyoto. 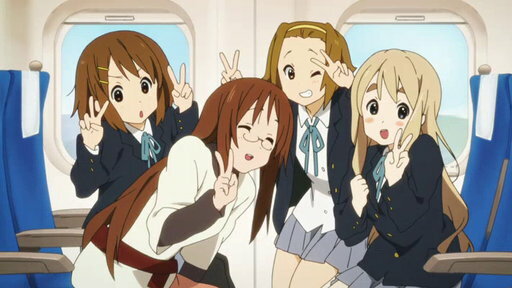 Azusa and Ui, along with their classmate Jun, spend time together while the third years are on their trip to Kyoto. Noticing that Ui would be lonely without her sister around, Jun and Azusa decide to sleepover at her house. On a very rainy day, Yui gets completely soaked trying to keep her guitar from getting wet. 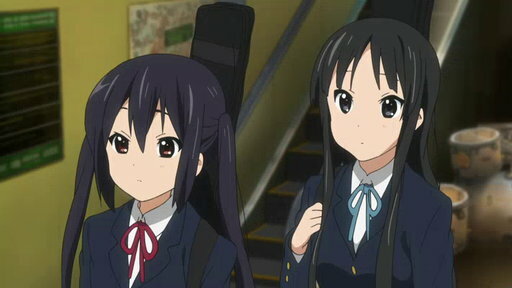 Azusa later helps Yui maintain her guitar. Mio gets the feeling that someone is watching her. The girls are reminded of the previous year, where Mio felt like she was being stalked by someone and went to the student council for advice. While filling in University Choice forms, Yui and Ritsu get in trouble for not being decisive enough about their future. 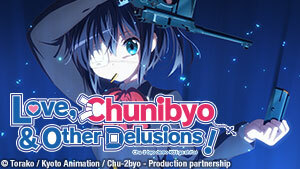 Nodoka tells the others about how Yui became friends with her after they met in kindergarten. Yui struggles with exams as finals approach. 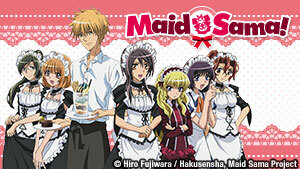 To refresh after the exams, she rallies her friends to join a talent show. Yui finds herself playing guitar for a band called Death Devil. An exceptionally hot day launches a crusade to have air conditioning installed in the club room. Summer vacation leads the girls to a summer rock festival. The girls go their separate ways and become enthralled with different aspects of the rock music experience. E13 | Late Summer Postcard! Another summer festival comes and the girls attend together. Azusa vows to make the upcoming school show a success. Ritsu and Tsumugi get into shenanigans while Nodoka helps Yui with her homework. Summer vacation ends, and the girls enter a 5K race. 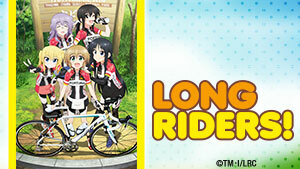 Race day begins normally, but Yui goes missing. While everyone enjoys the reward of finishing the race, Sawako continues to search for Yui. Azusa realizes the music club has been slacking off lately, and she resolves to practice more. E17 | No Club Room! While the club room is closed for repairs, the girls have nowhere to practice. All is not lost, though, because the girls finally write lyrics to the music Tsumugi wrote. Mio and Ritsu are nominated to play the roles of Romeo and Juliet in the class play. Tsumugi helps Mio find confidence, and Azusa worries the the group isn't preparing well enough for the concert. The play goes off with only a few hitches. After the play, the group practices overnight to prepare for their live performance in front of the school. E20 | Yet Another School Festival! Another school festival arrives, and the girls perform. Realizing their last year together is coming to an end, they reflect on their time together and vow to make the best of the remaining time. The girls prepare for senior photos and college entrace exams. Azusa makes a cake for her friends and visits the shrine to pray for success and good fortune for them all. 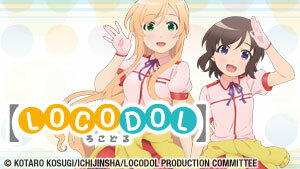 The girls decide to record an album as an emblem of their time at the school. Graduation day comes and goes. Azusa is happy for her friends but is sad to see them go. The girls attempt to make a new recruitment video for the music club. Nodoka arrives with the sample of the senior yearbook. Azusa rehearses for her freshman reception. With the stress of final exams looming ahead, the girls decide a vacation abroad will be the perfect reward for all of their hard work.